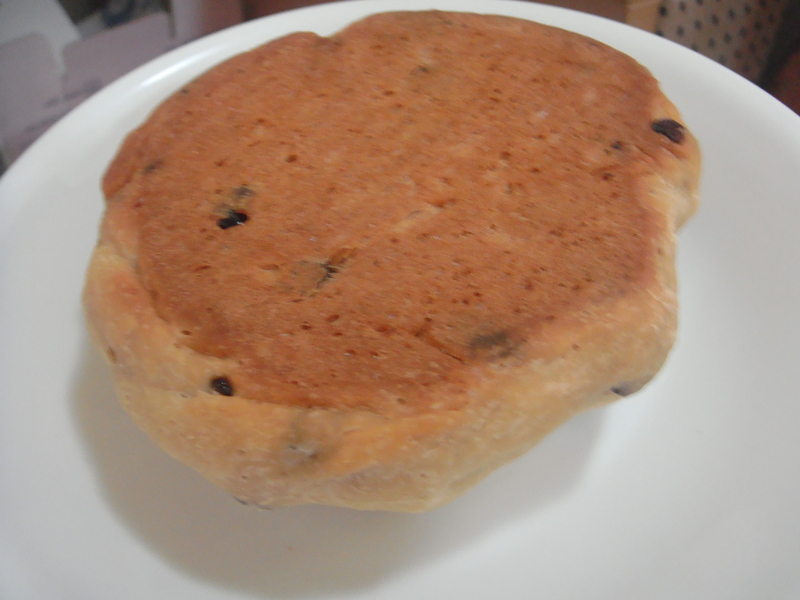 Gently fold in the sifted flour and baking powder with a plastic spatula. Lastly, add the sunflower oil and mix well with spatula. 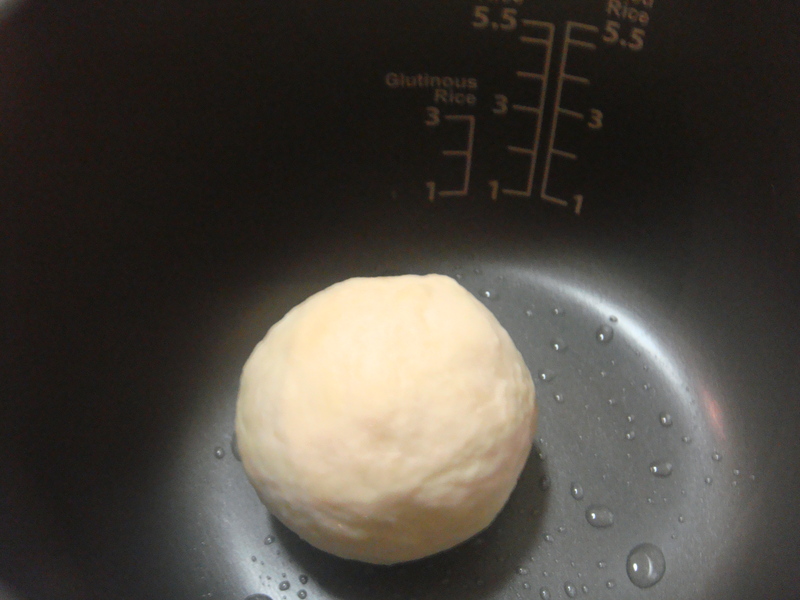 Using spatula, transfer the batter into the inner pot of the rice cooker. 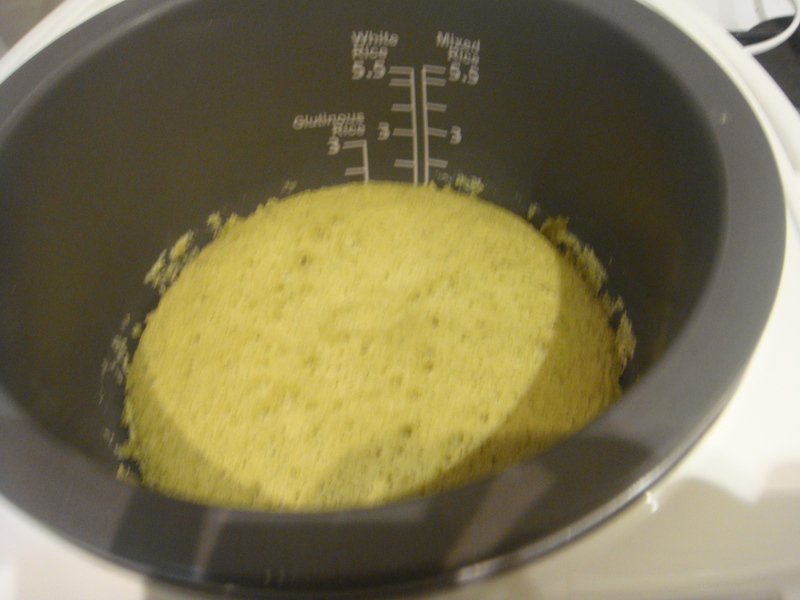 Give the pot a few good shake to remove the air trapped in the batter. Bake the cake using the “quick cook” function. When it’s done, let it cool. Turn the pot upside down and place the cake bottom-up on a big plate. Using an electric mixer, blend the eggs and sugar until creamy. 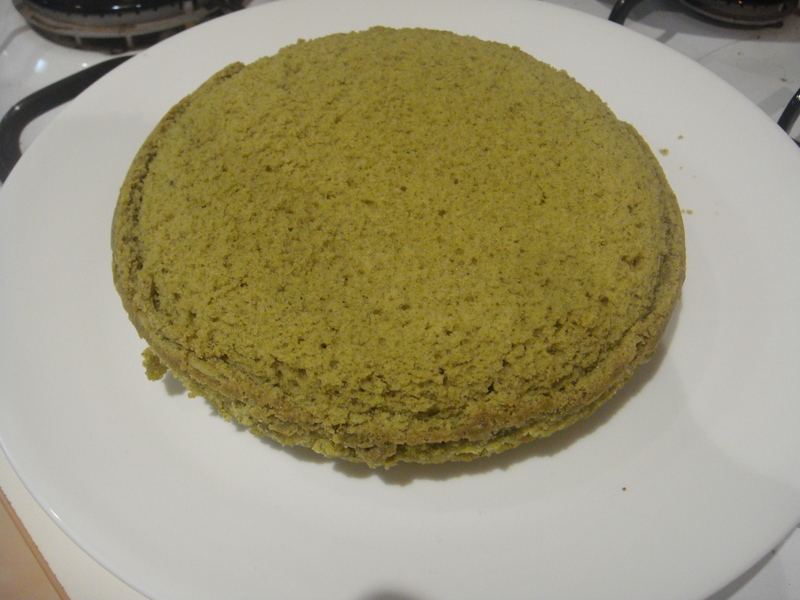 Sift the flour and combine with the matcha powder then fold into the mix. 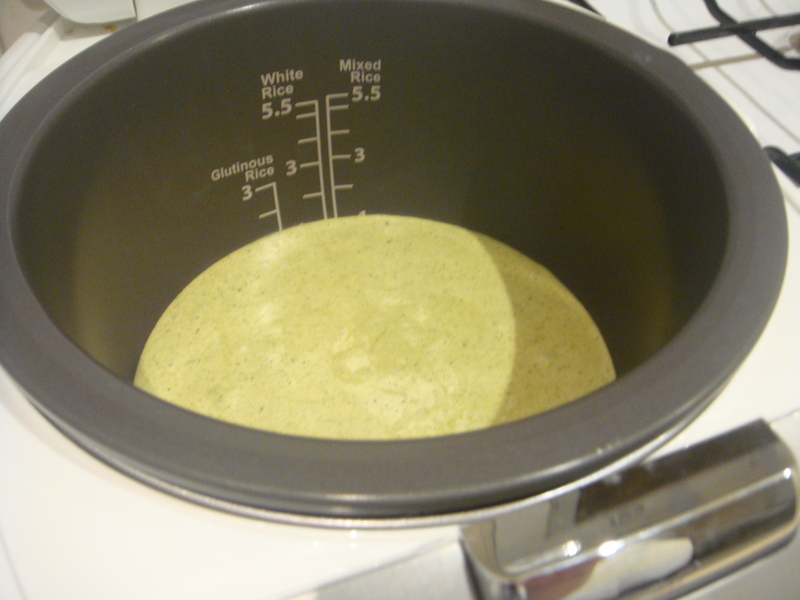 Pour the mixture into the rice cooker and press ‘cook’. 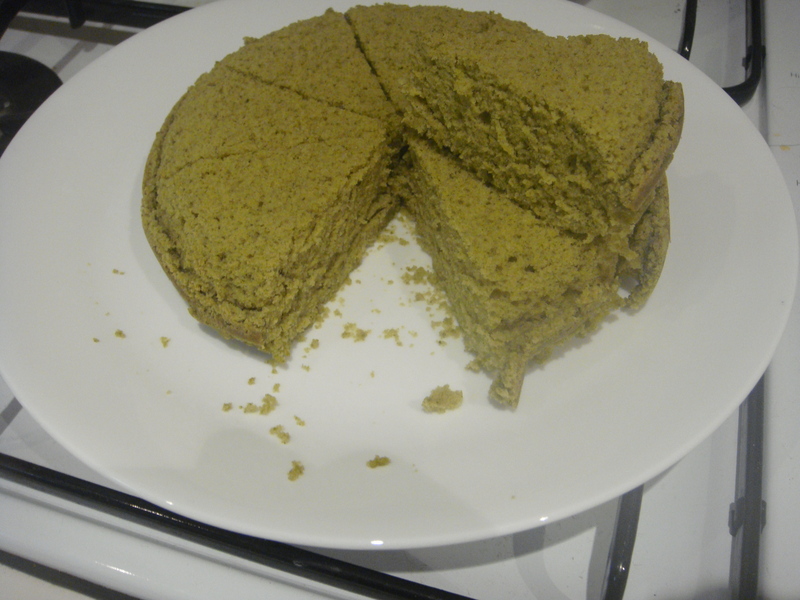 Once the rice-cooker has completed its cycle, insert a bamboo skewer into the centre of the cake to check if it is done. You may need to press ‘cook’ again (which i did). Using either a rice paddle or a bowl scraper, gently loosen the cake around the sides. 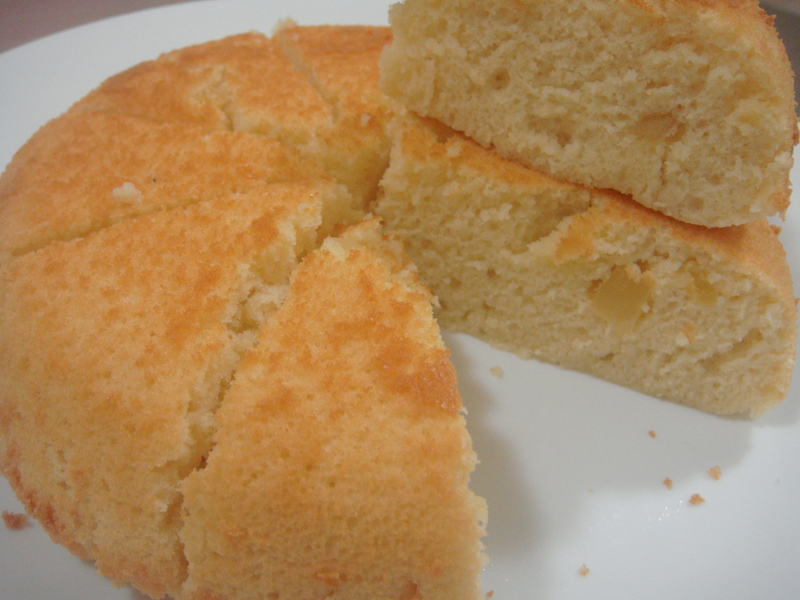 Take the rice-cooker bowl out of the rice-cooker, place a plate on top of it and carefully flip the bowl, allowing the cake to fall against the plate. 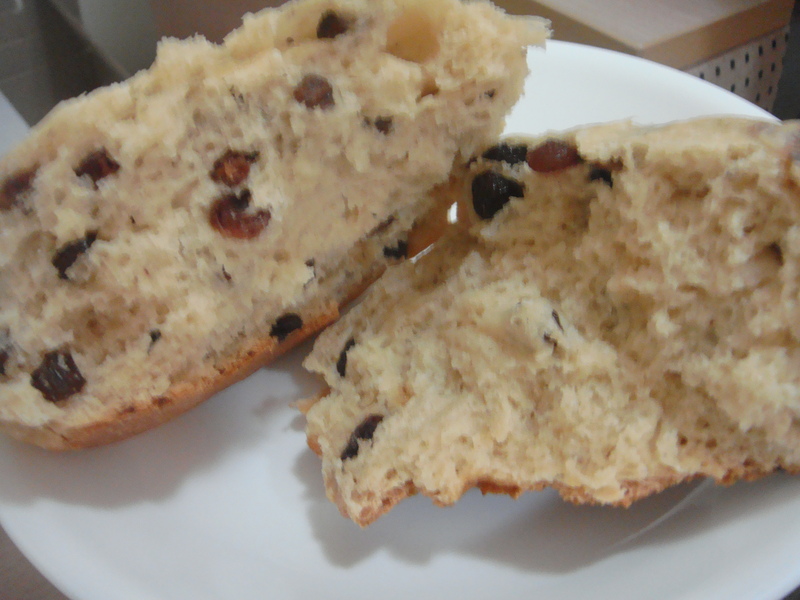 Mix flour, yeast, salt and raisin together in a bowl. Mix in milk, butter and honey. 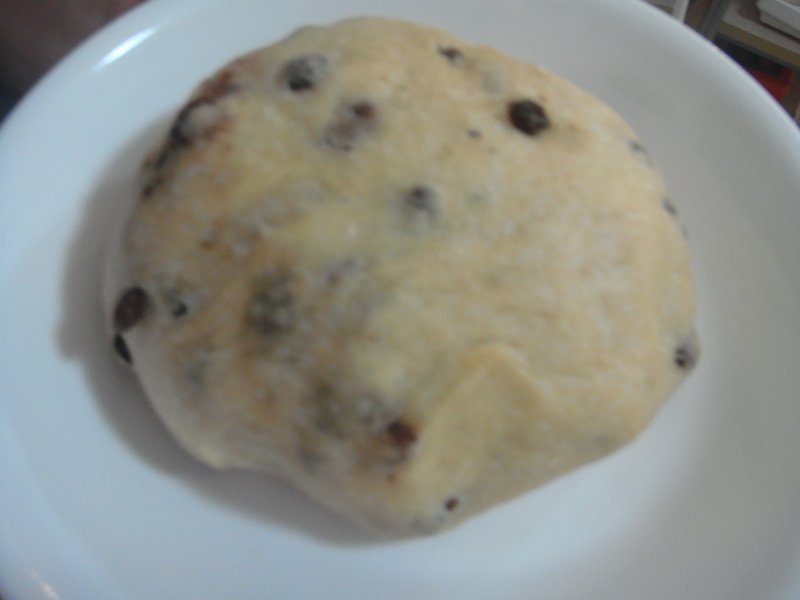 Place the mixture on the table and knead it into a rounded dough. 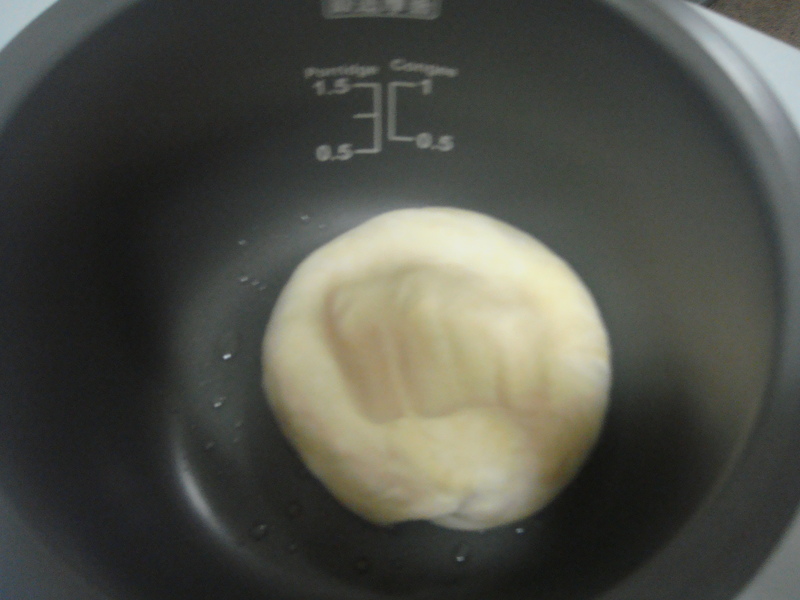 Grease the inner pot of the rice cooker with vegetable oil and place the dough in the pot. 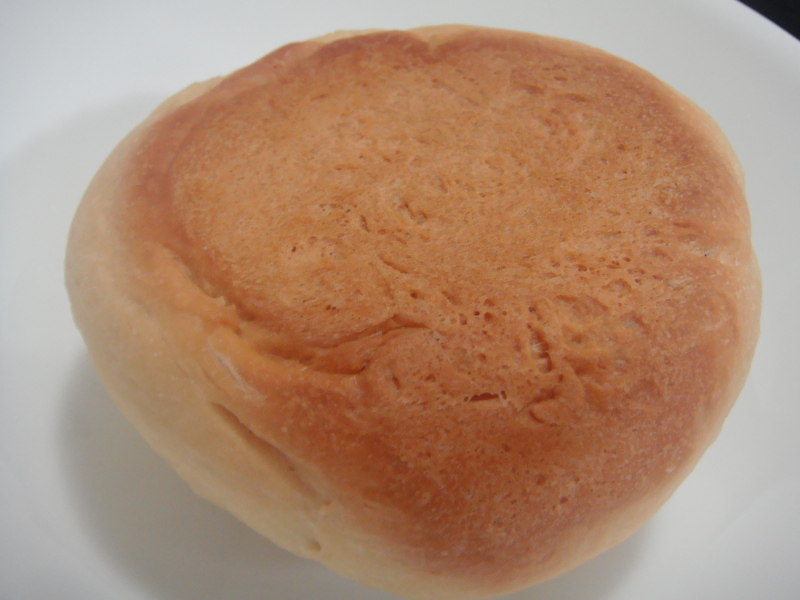 Tip: it is easier to ferment a rounded dough and the distribution of heat will be more even. Ferment it for 60 minutes in the rice cooker using the fermentation function. 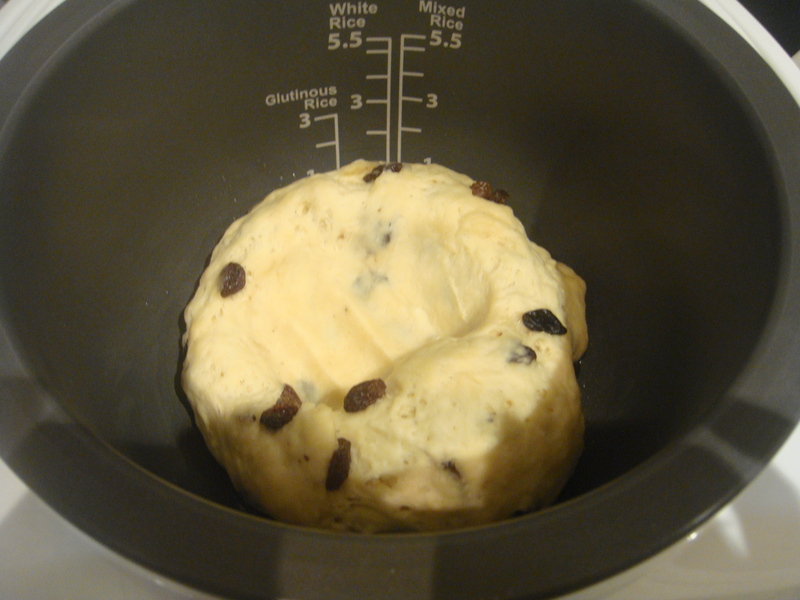 After the fermentation is completed, open the lid and allow the dough to expand for 2 minutes. 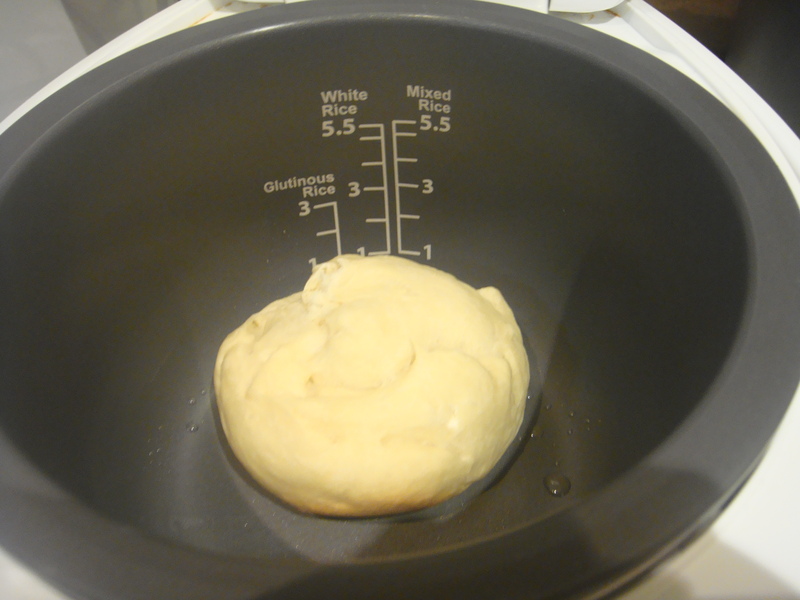 Punch the centre of the dough, releasing the gas trapped in the dough. 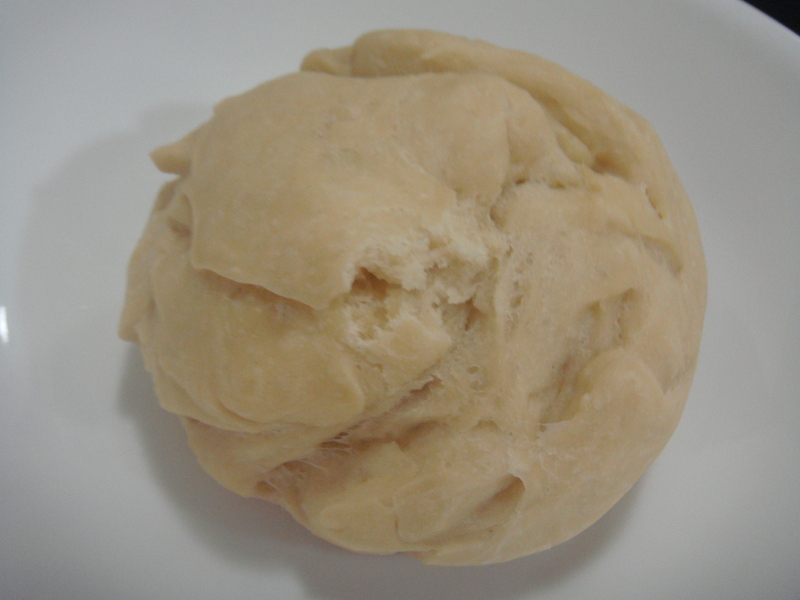 Take the dough out and knead it into a ball again. Place it back into the greased inner pot. Ferment it for another 30 mintues. 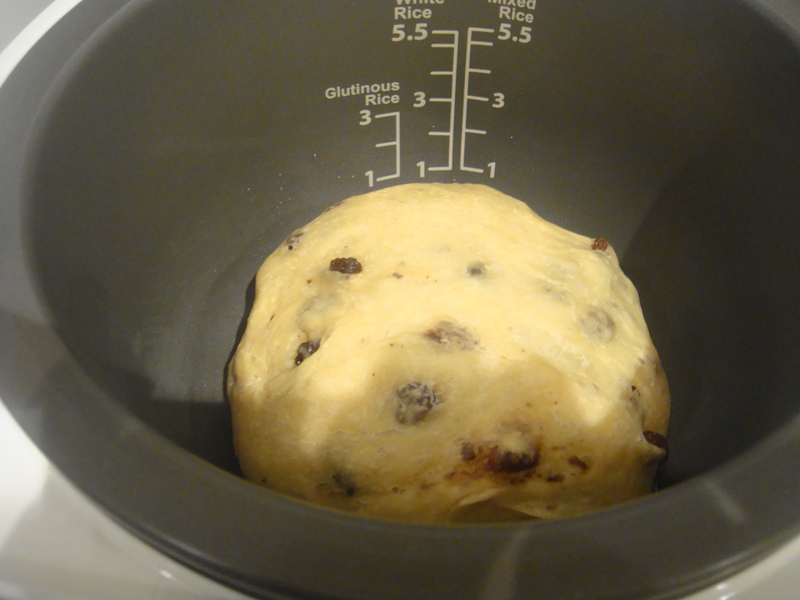 Remove the steam vent before baking the dough for 40 minutes. Mix flour, yeast, sugar and salt together in a bowl.